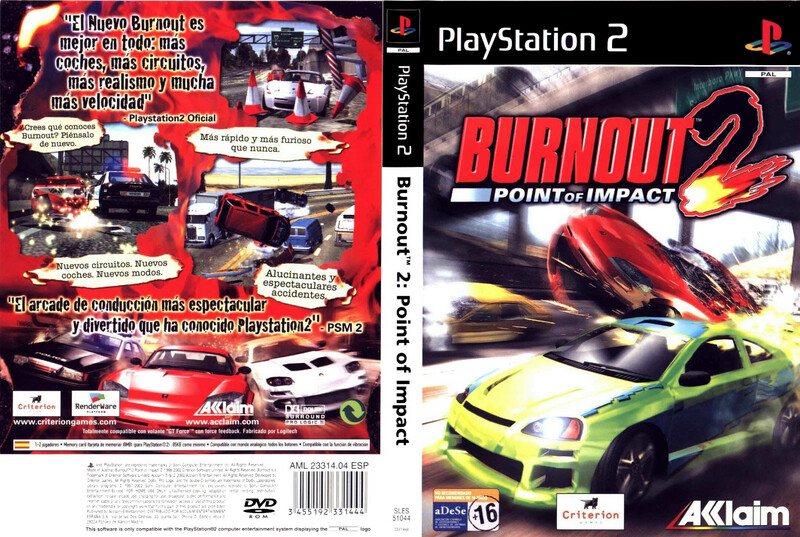 2002 saw the sequel to the smash hit Burnout, which saw an onslaught of improvements and enhancements. Unlike the original, this installment takes place entirely on American soil, and featured vastly improved crashes compared to the originals rather tame impacts, with high flying collisions now more of a common sight than previously, as well as an enhanced damage model which now featured detachable panels - although this was overused in my opinion, since every impact resulted in the bonnet to fly off regardless of the severity. Add to this some new modes such as the highly enjoyable crash mode where you are placed in a series of traffic scenarios where it is your sole aim to cause as much damage as possible, and a pursuit mode whereby you take the role of a police car (though you can select another car if you wish) to take down the other opponent, which of course we would see much more of in its further sequel Burnout 3 Takedown. Add to this some truly supreme graphics for it's time, and Burnout 2 rolled out to be a winner. The rest of the traffic vehicles have been added. Game came out in 2003, not 2002. Added missing version of the AM General bus. 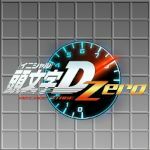 lcpdcv wrote Game came out in 2003, not 2002. Playstation 2 version was released in 2002 in North America and Europe. Hey, actually the playable bus is different looking one. Are you going to re-do the page soon? Wait, wha?! There is no playable bus in Burnout 2! And why'd the version Black Bart posted get deleted? Readded the Pacific Shuttlebus version of the Metropolitan. Personally I like Big Surf Island a lot, the map itself looks a lot like Palm Bay and Big Surf from Burnout 2 (which is exactly what they were going for ). Cops and Robbers was alright since it was a new mode, they could have released it without the cop cars. On the other hand the car packs were pretty bad. They rehashed a lot of cars that were already in the base game, and releasing other classics, as you said, would have been better IMO. Speedevil wrote Personally I like Big Surf Island a lot, the map itself looks a lot like Palm Bay and Big Surf from Burnout 2 (which is exactly what they were going for ). Cops and Robbers was alright since it was a new mode, they could have released it without the cop cars. I'm guessing you meant to put this on Paradise not Point Of Impact? hey, easy mistake if so. Oh sorry. I totally didint see my massage I posted a few moths ago. my bad. I changed all the starter cars to playable. Sure, you can't drive them before you complete Agressive Driving 101, but then you can't play any race until you complete it, and it takes around 10 minutes. I will work on this page too. 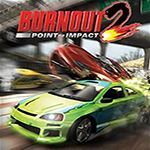 Just like Burnout 1, all screenshots are either taken in Replays, or in-game. Racedriver43 wrote I will work on this page too. After seeing the pictures n Burnout 1 I am hoping I can get this to run. You violated a rule in your shots. Well I was just saying, We now have defined rules and you do not follow them. What pictures are you talking of Burn Rubber? Most Burnout 1 pictures are by Star Wars Fanatic, no? He's talking about my front shot for the Burnout 1 Muscle. I currently have a link to a new one I took for replacement. Most pictures on this page are alright honestly. Speedevil wrote Most pictures on this page are alright honestly. I agree, they aren't masterpieces, but they're fine. If you want to replace pictures, you should work on Burnout 1 instead. What happened to leaving the shots we had? These Drivers Ed shots are literally the same shots as before but less grainy. Not really worth a re-list. before added a Driver ed the stock cars are unlockable why? Might be a fake picture.